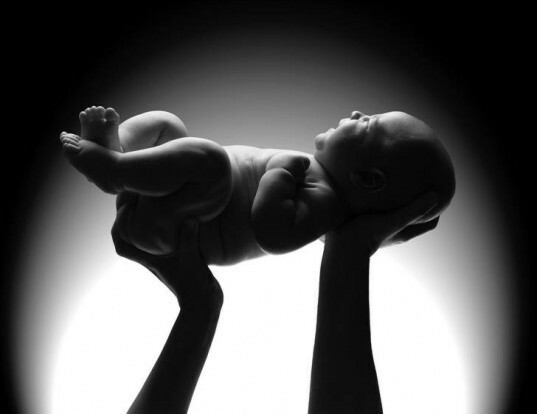 The Designer Baby Debate: Should We Allow Genetic Engineering of Babies in the US? Genetic engineering is a sensitive and controversial topic, and nowhere more so than in the case of “designer babies.” Last week Intelligence Squared hosted an Oxford-style debate with some of the world’s leading academics and scientists arguing the topic of “Prohibit[ing] Genetically Engineered Babies,” with proponents arguing that the techniques could ensure healthier children, while those on the panel opposed to genetic engineering of infants cited the myriad of uncertainties that underpin our genetic makeup and the failures in genetic modification of crops and animals. A poll that followed the debate found a split audience. While the majority—49%—were opposed to genetic engineering of babies, 41% remained in favor, with 10% undecided.